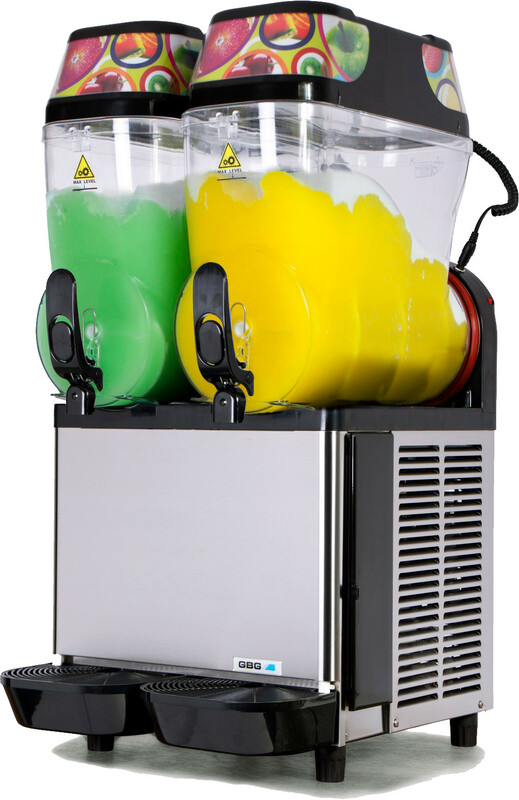 We are the slushie specialists and in saying that we have several options that we can offer you in regards to slushie machines. 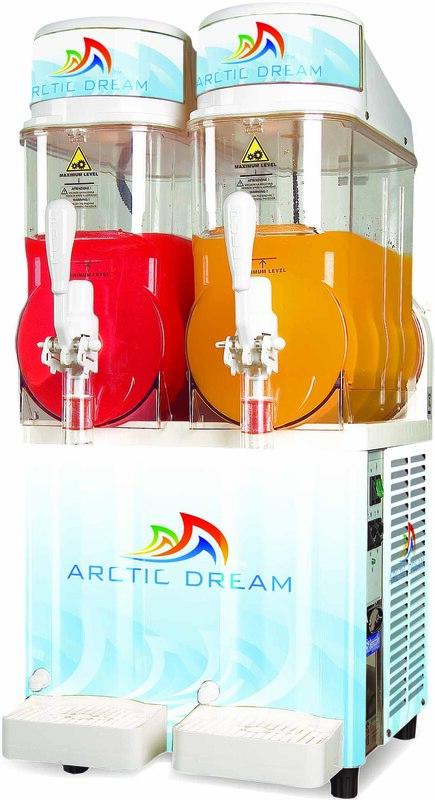 We specialize in finding the right slushie machine to suit your needs. 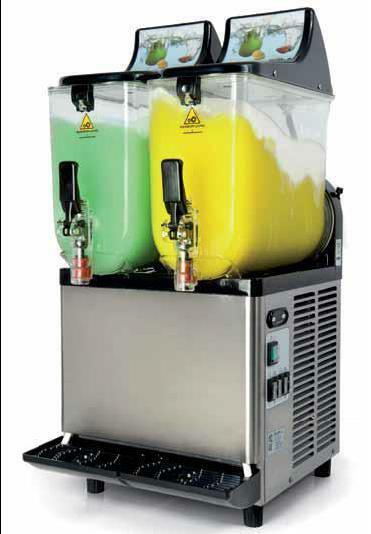 We cater for all sorts of needs, with brand new slushie machines available for purchase starting as low as $1500+GST. 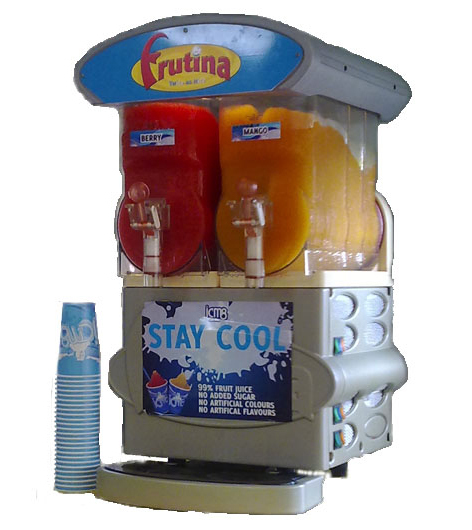 Our team stock a wide variety of brands when it comes to slushie machines – whether you want a Carpigiani slushie machine, GBG slushie machine or Bunn slushie machine, we can organise sale or rental of our machines in absolutely no time, anywhere in Australia. All you need to do is drop us a line at 0413 74 00 00 and we’ll help provide you with the slushie solution you’ve been looking for. We are ready and waiting to do business with you. 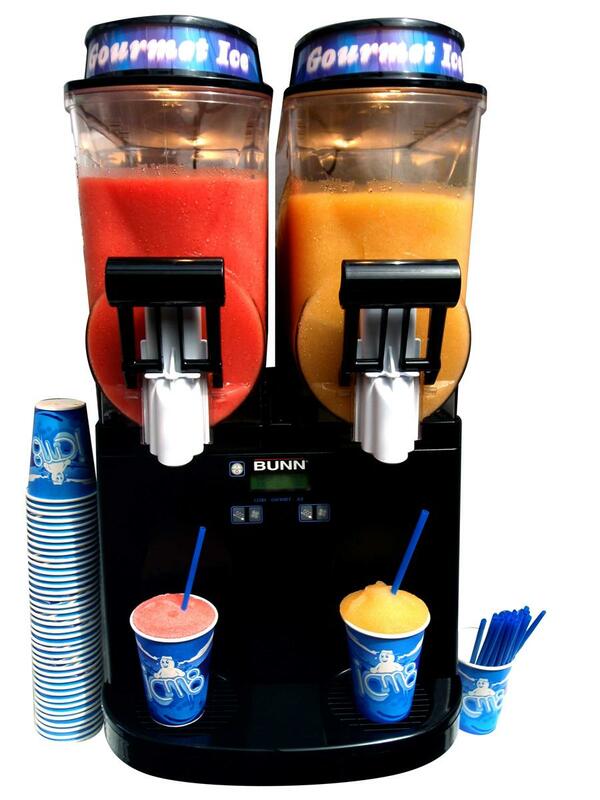 Our slushies are sure to satisfy even the most picky and thirstiest of customers! Affordable replacement Lids(About a quarter of the price of many other brands). We have reconditioned machines available for purchase. These are generally our ex fleet machines that have recently undergone preventative maintenance servicing. These machines come with a 6 month warranty. 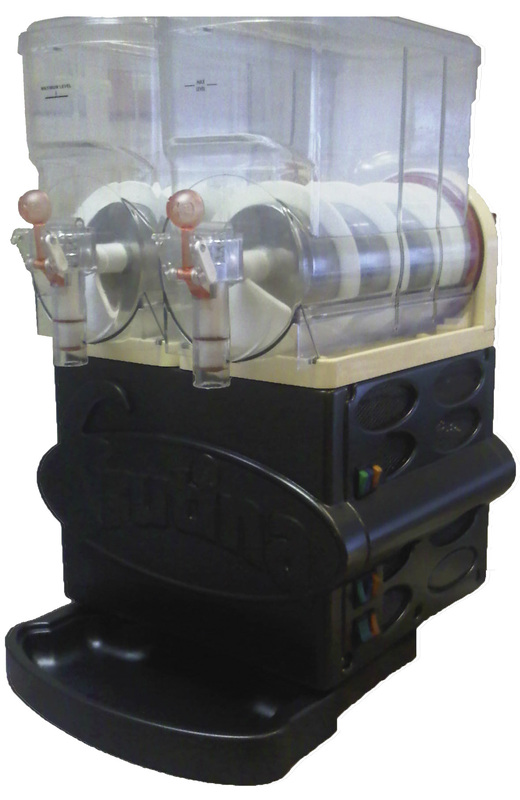 GBG Machines are the most popular and well known slushie machine in the world, they are very reliable and look great. 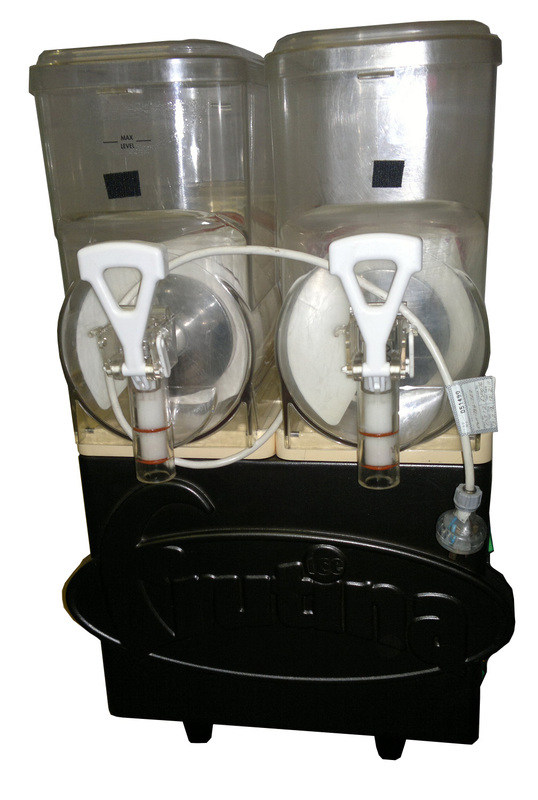 We have limited number of reconditioned slushie machines, so give a call today to find out what is available. Examples of some of the reconditioned machines available.